Skip the juice bar and get all your favorite fresh juices right from your counter. 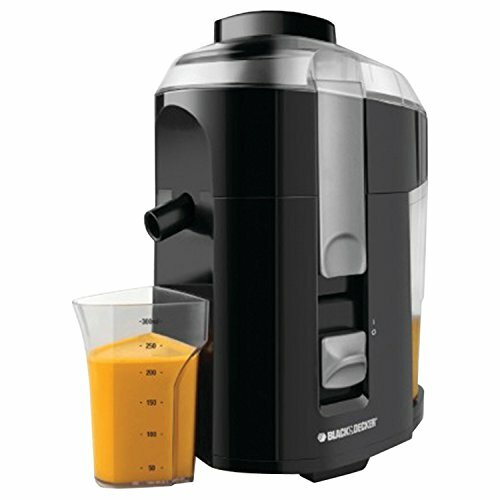 With 400 watts of power and a stainless steel cutter and strainer, you can juice all your favorite fruits and vegetables. The large, integrated pulp container takes up less counter space, while a custom juice cup makes serving easy. All this, plus slip-resistant feet and dishwasher-safe parts that made cleanup a snap.